"Newly renovated and waiting for you! " You'll love this air conditioned newly renovated three bedroom suite with an eat-in kitchen and balcony. Call us today at 416.620.0097 to book your showing! 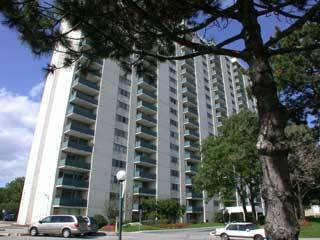 340 Mill Road offers you an air conditioned newly renovated suite with an eat-in kitchen and balcony. Call us today at 416.620.0097 to book your showing!